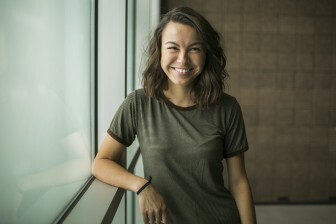 Mykaela Aguilar is a senior at Arizona State University’s Walter Cronkite School of Journalism and Mass Communication, with a focus on print media and a minor in Transborder Studies. She has covered national and state immigration policy, as well as reported on international migration in Central and North America. Her stories include Foreigners seek new lives in Nicaragua and One step at a Time. This semester she will be covering border economics of Arizona and Mexico. Brian Fore is a multimedia journalism student with a minor in Spanish for the Professions at Arizona State University’s Walter Cronkite School of Journalism and Mass Communication. 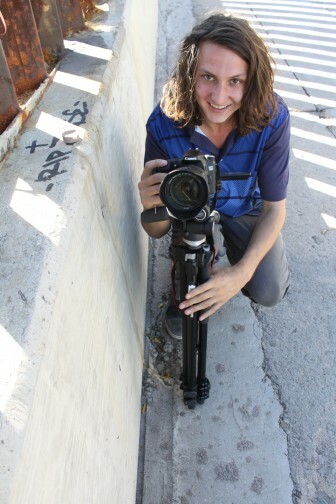 He is a multimedia reporter for The State Press, a freelance videographer and photographer, and a U.S. Army veteran. He also hosts his own Spanish video news blog El Día de Hoy and has covered in-depth topics such as Arizona’s Salt River horses and the deportation of U.S. military veterans (Enlisted, discharged, deported as U.S. military veterans and Honorably Discharged Dishonorably Deported). His internship project is 2016 U.S. presidential election draws attention on both sides of the border. Visit his website for work samples and more information. 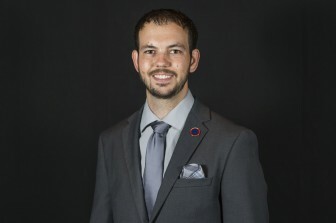 Ryan Hayes is a student, videographer, photographer and multimedia journalist at Arizona State University’s Walter Cronkite School of Journalism and Mass Communication. The Chicago native is known his creative brainstorming and contagious enthusiasm. His work includes At What Costs$? (2015), ORGANICITY (2014), Phoenix Uncut – Squat Life in Phoenix (2013).